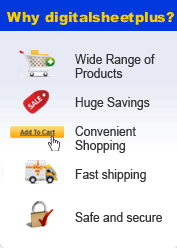 Shipping is Worldwide. Only $2.95 shipping anywhere in the world. 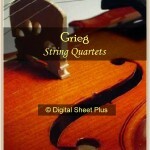 Please allow 5-7 working days for US and 15 - 21 days for International delivery. 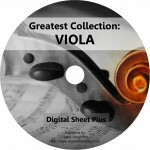 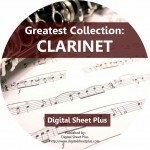 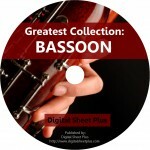 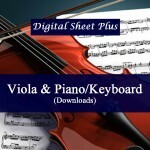 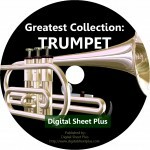 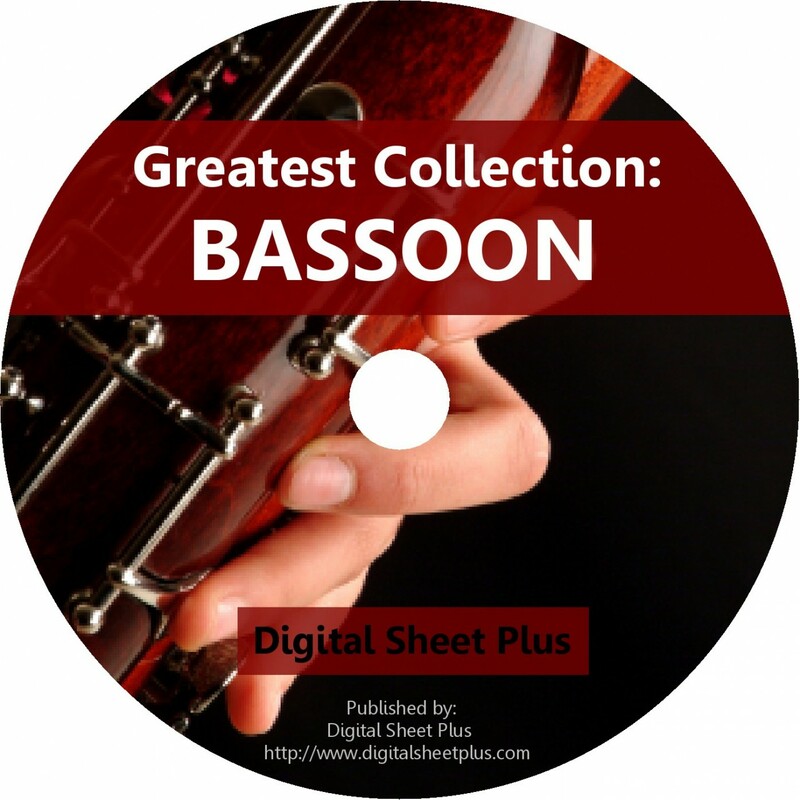 Click the button below to add the Greatest Collection: BASSOON Sheet Music on DVD to your wish list.